Learn! Plan! Prototype! They say everyone has a game inside them. 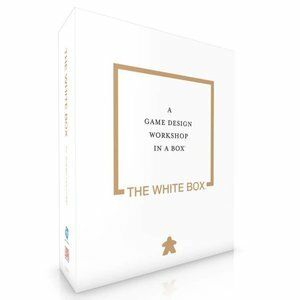 A learning, planning, and prototyping tool, The White Box helps aspiring game designers and publishers get the games out of their heads and onto the table. 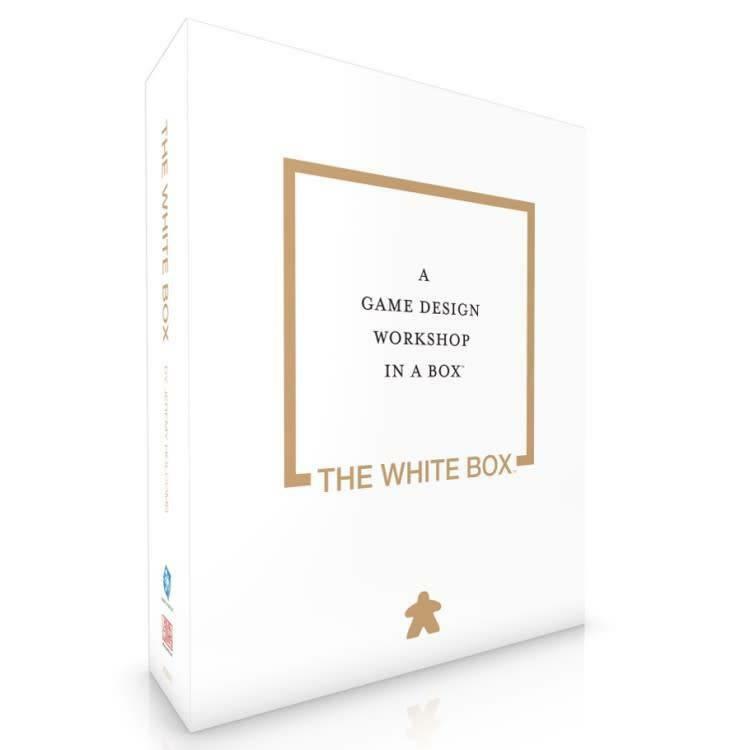 Inside you`ll find The White Box Essays, a book of 25 essays on game design and production, as well as a ton of components to get you designing right away - from cubes and meeples, to dice, discs, and chits.